Regístrate y recibe información sobre nuestras promociones y ofertas. AVAILABLE JULY 18 - Take advantage of a 10% discount until July 18! 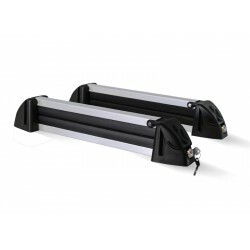 Magnetic ski rack for skis and snowboards. 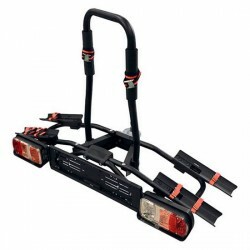 Ski rack designed to carry up to 3 sets of skis or 2 boards. Magnetic fixing system with anti-scratch protection. 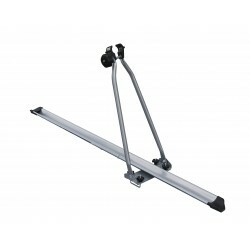 Ski rack designed to carry up to 2 sets of skis and their corresponding poles. Magnetic fixing system with anti-scratch protection. 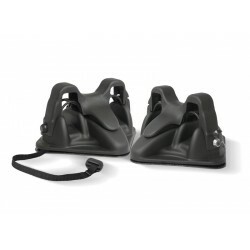 Compatible with carving skis, not valid for snowboards.Includes security lock with coded key. 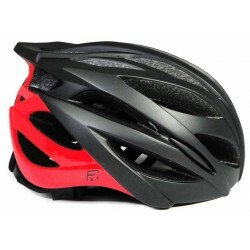 Rymebikes helmet for adult MTB bike. 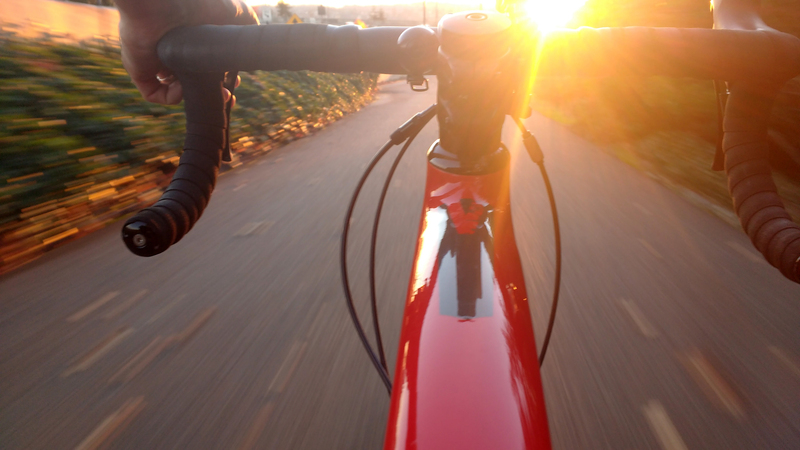 The best technology, style and safety to enjoy your favorite sport. 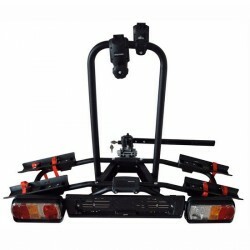 Bicycle carrier for tow ball designed to transport up to 2 bicycles. 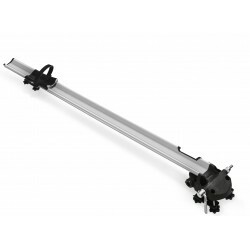 Assembly without the need for tools thanks to its lever anchorage system. 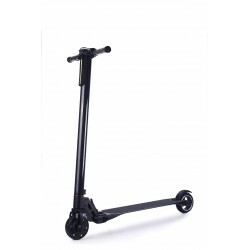 Made of high quality steel and aluminium. Includes security lock. 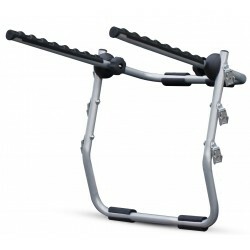 Bike rack for Winny Plus towball. Capacity to transport up to 3 bicycles. Anchorage by means of lever. 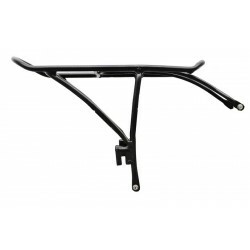 Bicycle carrier professional to roof bars. Fixing with Torx wrench included. Manufactured in high quality aluminum. 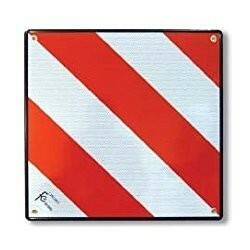 Valid for bikes with standard fork and fork 15 or 20 cm. AVAILABLE JUNE 15 - Take advantage of a 10% discount until June 15! 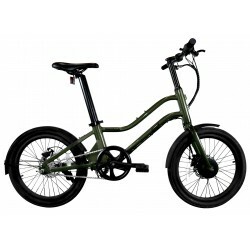 What tools to carry on my bike? 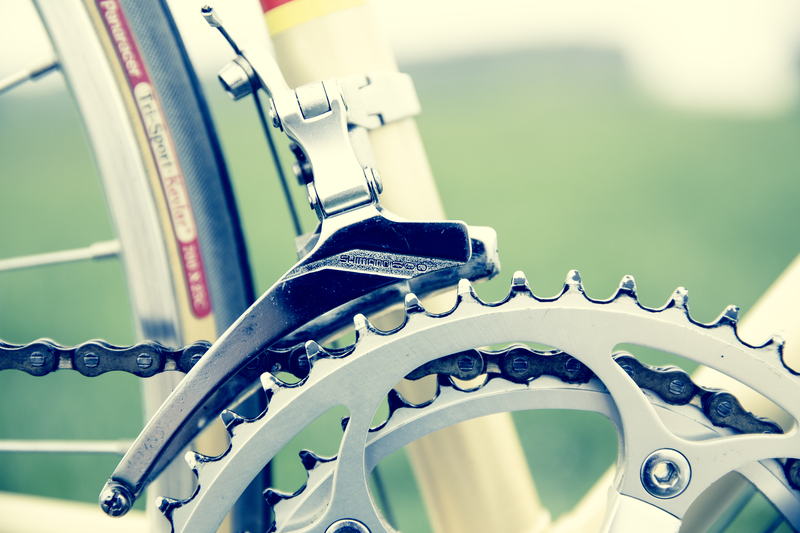 At Sportowin, your online cycling shop, we offer a wide variety of products for all types of needs. Buy at Sportowin is quality and service. 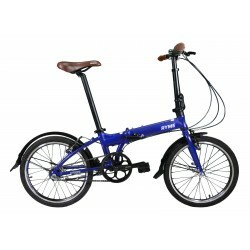 A range of products selected with the best quality and the best price where you can find everything related to cycling and especially urban cycling. 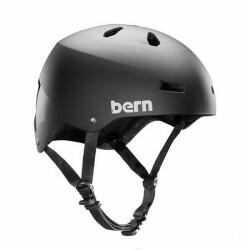 Brands like Bern, Crazy Safety, Swisseye, RymeBikes. 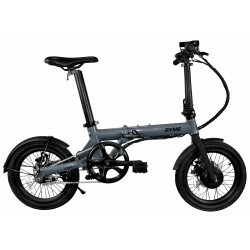 With a very complete range of urban bikes from bike bikes to electric bikes. 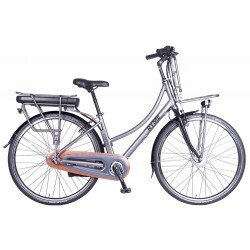 That is why in Sportowin we offer a wide catalog of urban bikes ideal for mobility in the city. We also have children's bikes for learning and all kinds of protections for the little ones, helmets with animal shapes, protections, etc. 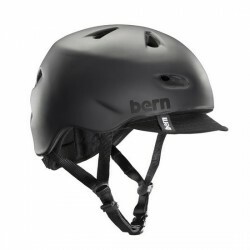 The safety of the cyclist is our goal, that is why in our online cycling shop we offer a wide catalog of decipher helmets, btt helmets, road helmets, urban helmets and child helmets as well as essential protections such as glasses, gloves. A wide range of Cyclist Lighting where you can find high power spotlights for night out, front lights with usb rechargeable battery and taillights that increase the safety of cyclists in all types of terrain, mountain biking, road cycling and Cycling city. 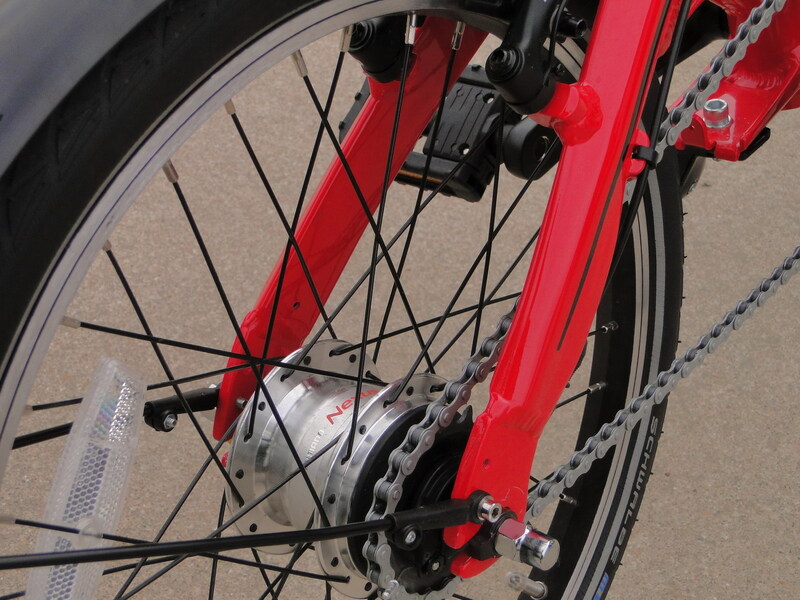 We also offer a wide range of bicycle maintenance products such as multi tools, mud guards and inflator pumps. 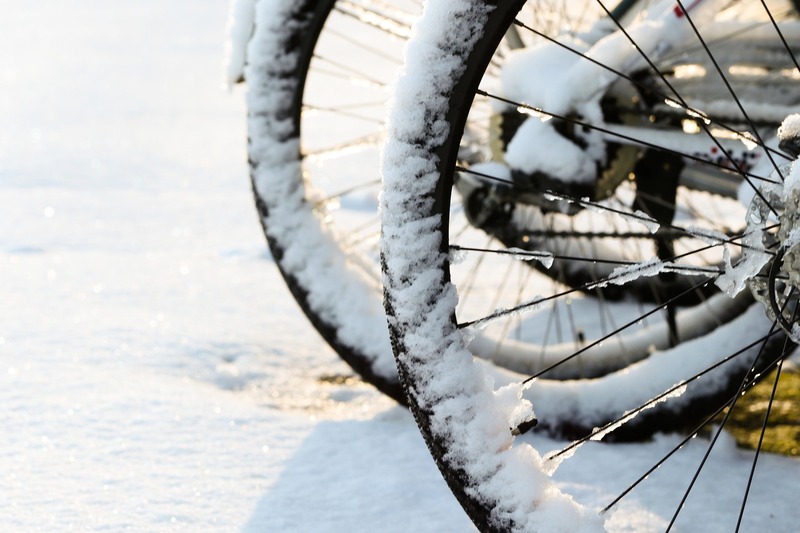 And if you also like to explore new worlds with your bike, we have a wide variety of bicycle carriers for all types of vehicles, from tow bike carriers, roof rack and bike rack gate. 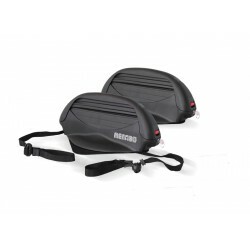 If in addition to cycling you like to ski, we have a complete range of ski carriers, from magnetic to ski rack.